Mechanicsburg – The final Yellow Breeches 500 race of the season for the 410 sprints is on tap this Friday night, August 26 at Williams Grove Speedway. The Yellow Breeches series of races for the Lawrence Chevrolet sprint cars pays $500 just to start the 25-lap main event with a $3,600 payday posted to win. The HJ Towing and Recovery 358 sprint cars are also on the program and their appearance carries importance in and of itself. Friday’s date for the 358 sprints will be the final chance for drivers to get qualified for the upcoming HJ Towing and Recovery Championship event at Williams Grove on September 16. In order to be eligible to compete in the 25-lap, $2,500 to win, $250 to start limited sprint special, any entrants must have competed in a minimum of two regular Williams Grove 358 shows prior to the event. 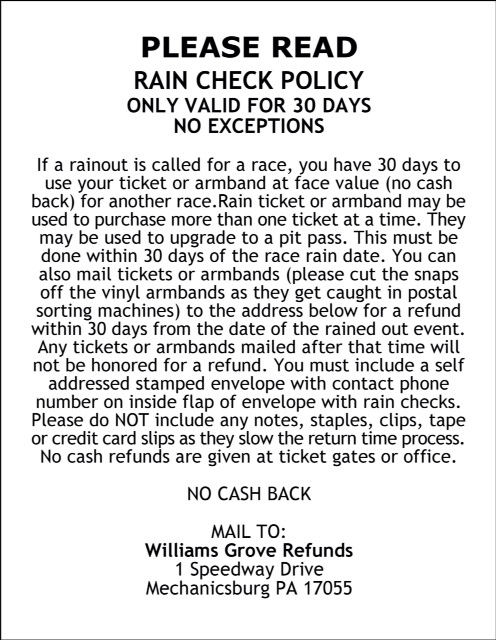 The Williams Grove portion of the weekly 50/50 drawing will be donated to the American Red Cross. Brian Montieth will be running a two-in-a-row hot streak coming into Friday’s 410 sprint car action. Montieth scored on August 12 at the Grove and then picked up a thrilling last lap win on August 19 over the All Star Sprints to win the 34th annual Jack Gunn Memorial worth $5,000. Late in the season now, a real race is heating up for the 2016 Lawrence Chevrolet 410 sprint car track title at Williams Grove. Greg Hodnett currently leads the point’s chase with 3,910 points over Montieth who has 3,850 and Danny Dietrich who has 3,700. 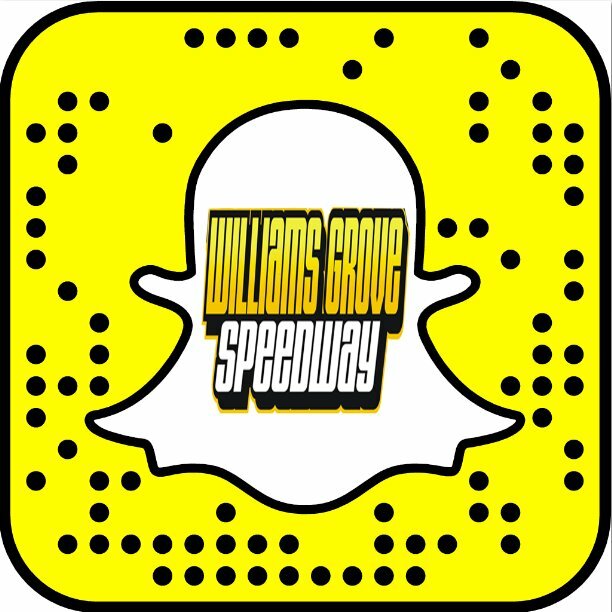 Including the August 26 event, just seven point races remain on the 2016 Williams Grove schedule.